Michael C. Hall will be honored with the Theatre Artist Award at the National Corporate Theatre Fund's annual Chairman's Awards Gala. It will be held Monday, April 13, at the Pierre New York to celebrate the creation of theatrical works and arts education at theaters across America. 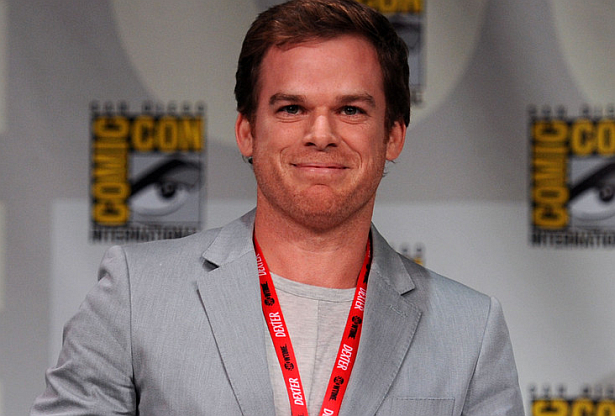 "Michael C. Hall has been one of the most admired artists of his generation," said Bruce E. Whitacre, NCTF executive director, in a statement. "The indelible characters he has embodied onstage and onscreen have always been portrayed with a unique, brave passion that draws us in even under the most extreme circumstances."